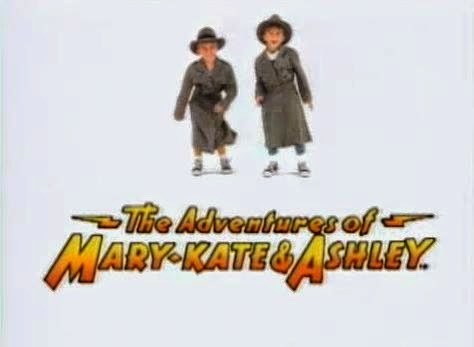 I’ve been obsessed with all things Mary-Kate and Ashley since I was 8 years old. I know their birthday (June 13), who is left-handed (Mary-Kate) and who is right-handed (Ashley), and who is older (Ashley, by two minutes). 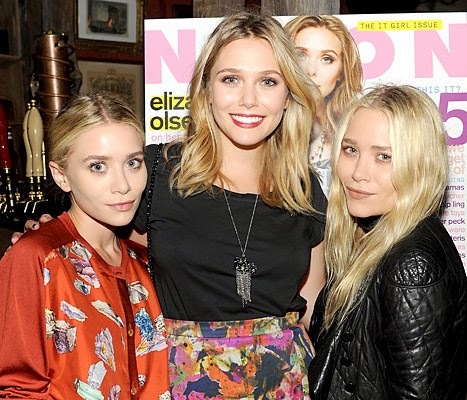 They’re partly responsible for my desire to be a detective when I was in the third grade, and my continued desire to be an Olsen twin. The obsession lives on, and I’ve added Elizabeth Olsen to the list, as I find her absolutely stunning. 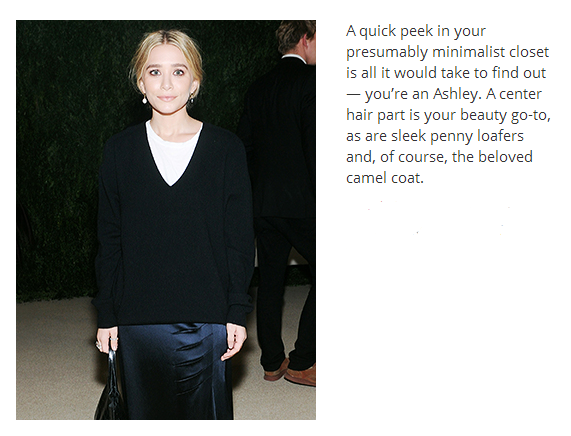 She is such an interesting combination of both Mary-Kate and Ashley, and I love that she’s a giant next to them. I, too, am an Ashley and I also share your obsession for MK, A and E! It sounds creepy (and maybe it is) but I feel like I could spend all day staring at Elizabeth trying to figure out which twin she looks like more. Elizabeth really is gorgeous, my word. I kind of want to kiss her. They are just amazing little moguls! So hardworking, so talented…I want to be part of their world.